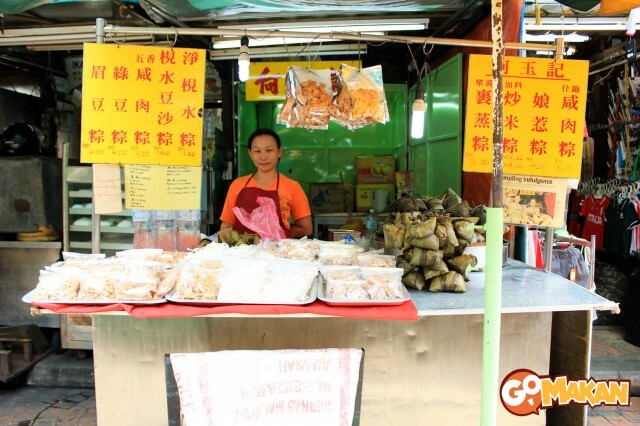 Previously on GoMakan, we began on a project to rediscover Petaling Street – aka Kuala Lumpur’s Chinatown – from the perspective of the modern day foodie. 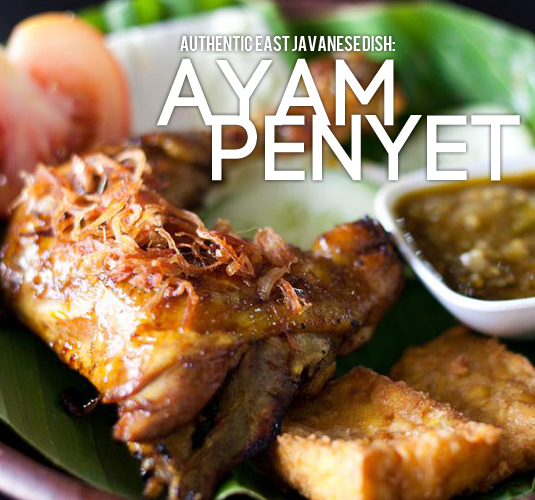 In Looking for Bites: Petaling Street a.k.a. 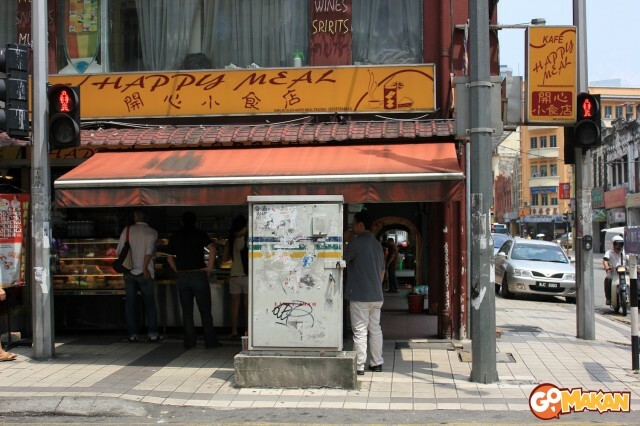 Chinatown (Part 1), we had delightful encounters with many Malaysian favourites such as Min Jiang Kueh (Peanut Pancake), Tau Fu Fa (Smooth Beancurd) and the super cooling Air Mata Kucing. 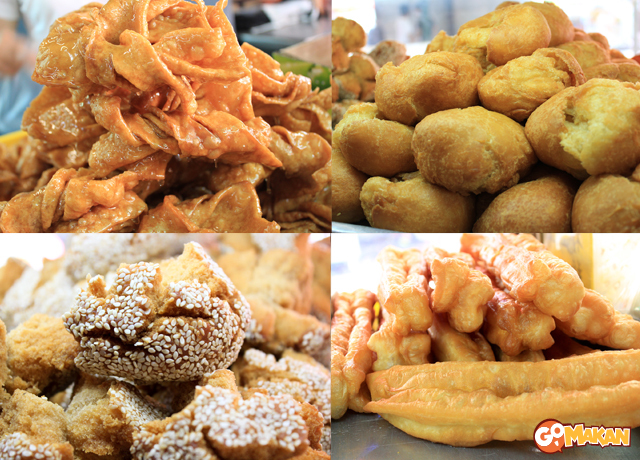 We continue our trek along Petaling Street to uncover more goodies to munch on! We soon came upon this stall selling some unusual tidbits. Aside from Chinese zhang (glutinous rice with various fillings wrapped in bamboo leaves and steamed) this stall also sells traditional Chinese sweet snacks. 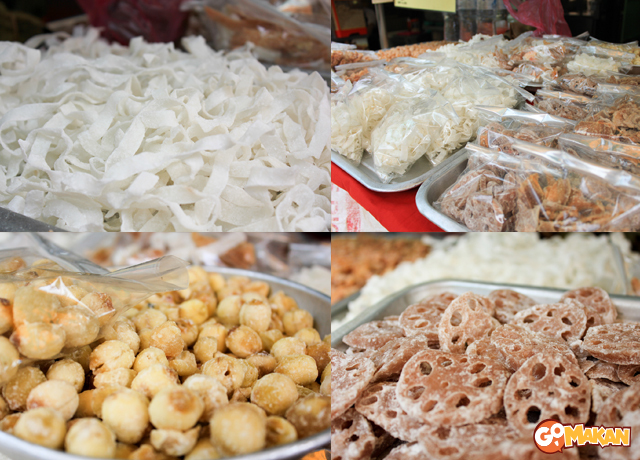 Available in Lotus seed, Lotus root, white coconut, brown coconut and ginger varieties, these sugar-coated traditional snacks are sold in packs of 100g or 300g. I was told the Lotus root variety is used as prayer offerings at certain times. 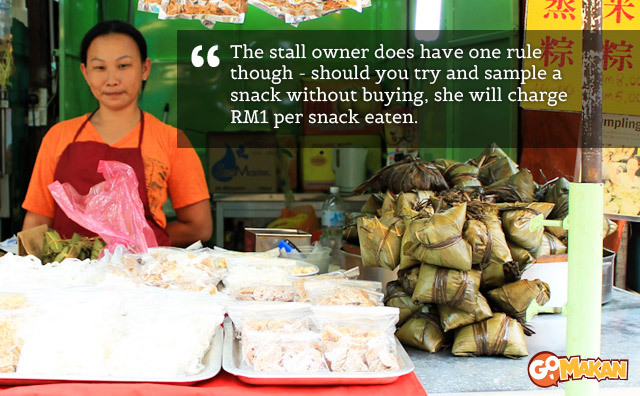 The stall owner does have one rule though – should you try and sample a snack without buying, she will charge RM1 per snack eaten. 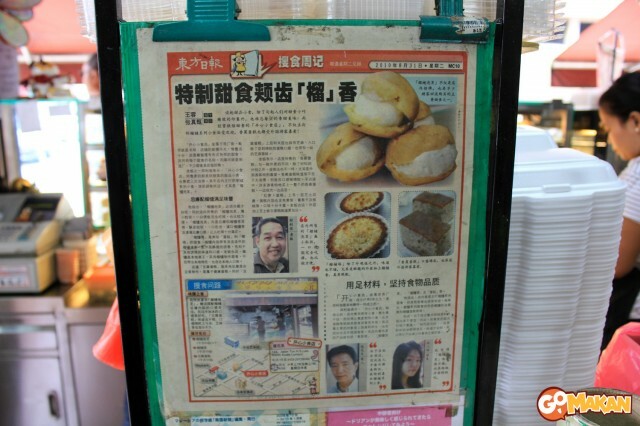 Next we visit a stall with a mouthful for a name: Kong Har Siu Hou Jou. 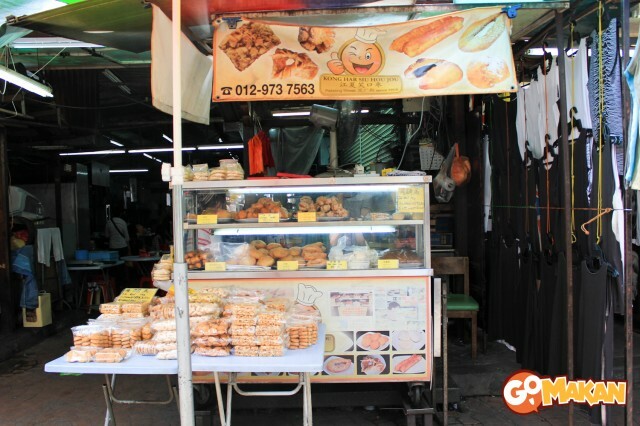 This stall sells Chinese pastries and buns – Ham Chin Peng, Chinese donuts, Yau Char Kueh (Chinese crullers , and an interesting bun known has Siew Hou Jou which is also the namesake of this stall. Most of the snacks at Kong Har Siu Hou Jou are fried so be careful not to overindulge although for us gastronomists that’s a pretty hard thing to do. As we were about to wrap up our day trip we came across this shop that seems popular, judging by the people lingering about the counter. Happy Meal here does not refer to the kid’s set at the golden arches, but a small pastry corner shop selling all sorts of tarts. Happy Meal has has its share of the media spotlight too! 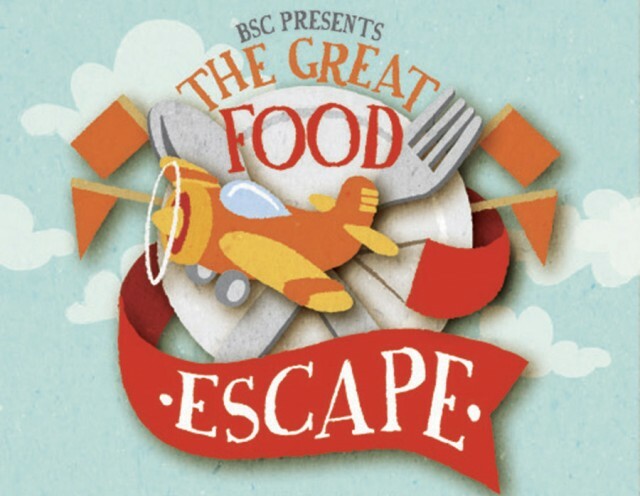 The mouth-watering aromas of tarts delightfully engulf us as we approach the store. 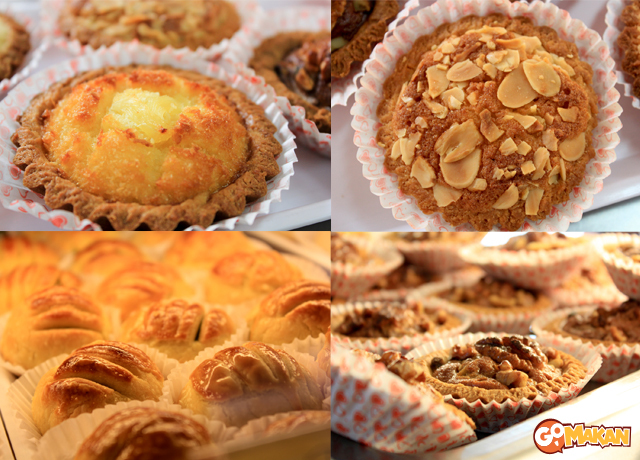 Tarts are sold in a myriad of flavours: pineapple, blueberry, almond, cheese, etc. Besides tarts there’s also several pound cakes for sale. 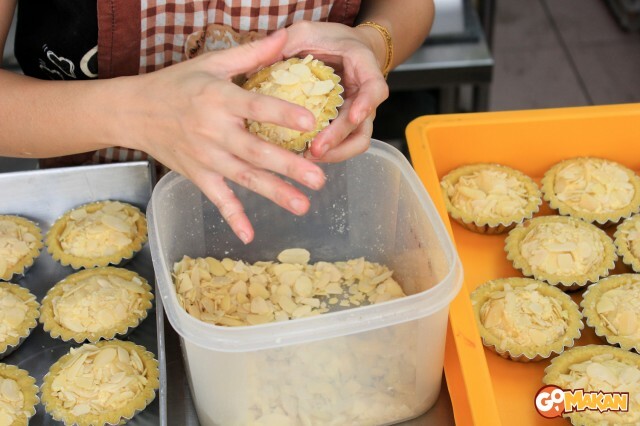 If you’re there at the right time you might catch a glimpse of how the tarts were made! The baker has really deft hands; I guess it comes naturally with years of working those pastries. We ended our Chinatown daytime excursion with a sweet note. 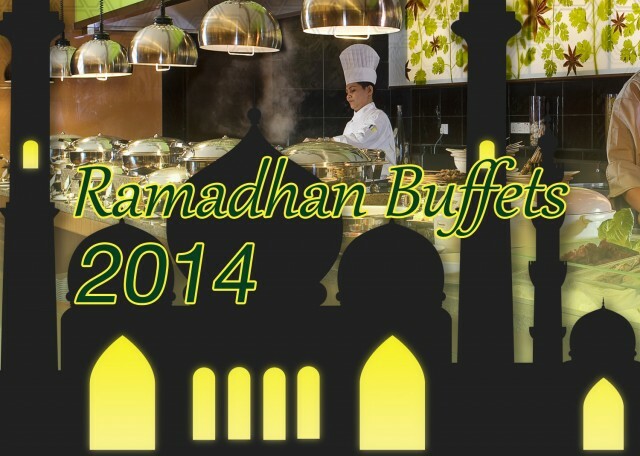 Next time we visit here it will be for the nighttime eats!